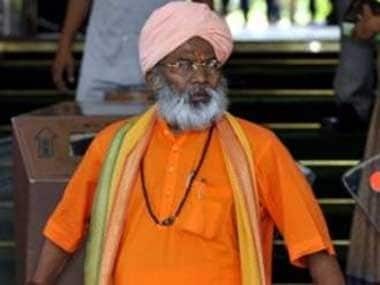 BJP MP from Unnao Sakshi Maharaj is once again at the centre of controversy, after having hit the headlines for his remark that Godse was a true patriot, by now stating that Hindu women must have four children each if they are to save Hinduism. According to a report in Times of India Maharaj made the remarks in Meerut at the Sant Samaagam Mahotsava and also mocked Muslims for having four wives and 40 children. 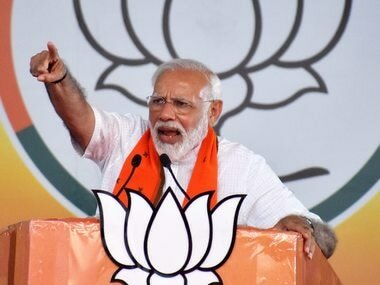 He was quoted by the paper as saying, "The concept of four wives and 40 children will not work in India and the time has come when a Hindu woman must produce at least four children in order to protect Hindu religion." He had further said that one of the four children should be handed over to the Sangh. He also insisted that those involved in conversion and cow slaughter should be punished with the death sentence. Maharaj went on to support the 'ghar wapsi' programme of the RSS and other right-wing organisations by saying, "It is a continuous affair and will not stop. India belonged to Hindus earlier, it belongs to Hindus now and will continue to belong to Hindus. Hinduism is something that needs to be absorbed and cannot be found lying in mosques or prostrating in churches." He also vowed that the Ram Mandir in Ayodhya would be built at all costs. Maharaj's remarks have predictably not gone down well with activists. 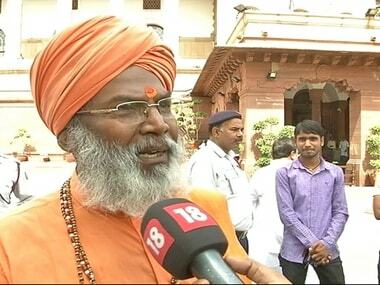 Jagmati Sangwan, Social Activist told ANI that "Sakshi Maharaj's remarks are against the national population policy, action must be initiated against him." But the BJP MP's ideas about Hindu women having 4 women aren't exactly original - at least not from a right-wing Hindutva leader. In the past other Hindutva leaders have also claimed that Hindu women should keep on producing children in order to counteract Muslims, who they say often have five to six children and will thus overtake the Hindu population. Previously VHP leader Ashok Singhal was quoted as saying in February 2014 that Hindu women should have at least five kids. 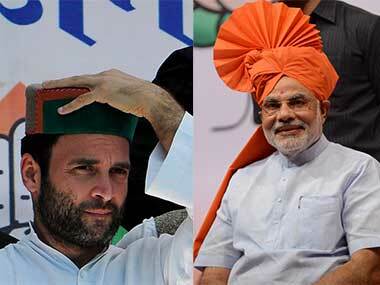 He had said, "Hindus should not restrict themselves to two children per family. Only when they produce five children will the population of Hindus remain stable." He had also claimed that the Hindu population was rising slower than the Muslim or Christian population in India. As far as the dwindling Hindu population is concerned, the maths isn't really favouring the RSS and VHP's claims. Based on the 2011 census, even despite their slow growth rate Hindus constitute 80.5 percent of the population, while Muslims are at 13.4 percent. Christians are even lower at 2.3 percent. And while the Hindu population has dipped in percentage from 85 percent in the 1991 census to 80 percent, the Muslim population has seen only a 2 percentage point increase from 11 to 13. In a country where over-population has led to many problems, from fighting for resources, to jobs, healthcare and schools to name just a few, the RSS argument that Hindu women should keep on producing children is problematic at many levels. Then of course the sexist nature of such thinking can't be overlooked where right-wing organisations tend to view the Hindu woman's body as the upholder of the faith and that she must be seen as a child-producing machine in order to revive it. Never mind that having five children is detrimental to a woman's health, irrespective of her religious affiliation. Sakshi Maharaj's statement is nothing new at least where Hindutva leaders are concerned. 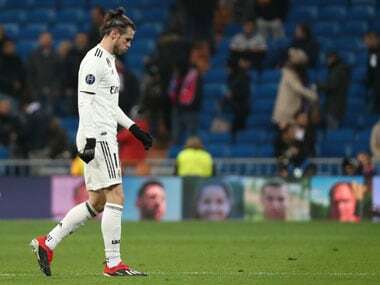 What remains to be seen is if the PM or the government will take note and ensure that such provocative statements are put to an end, something that hasn't really happened yet.